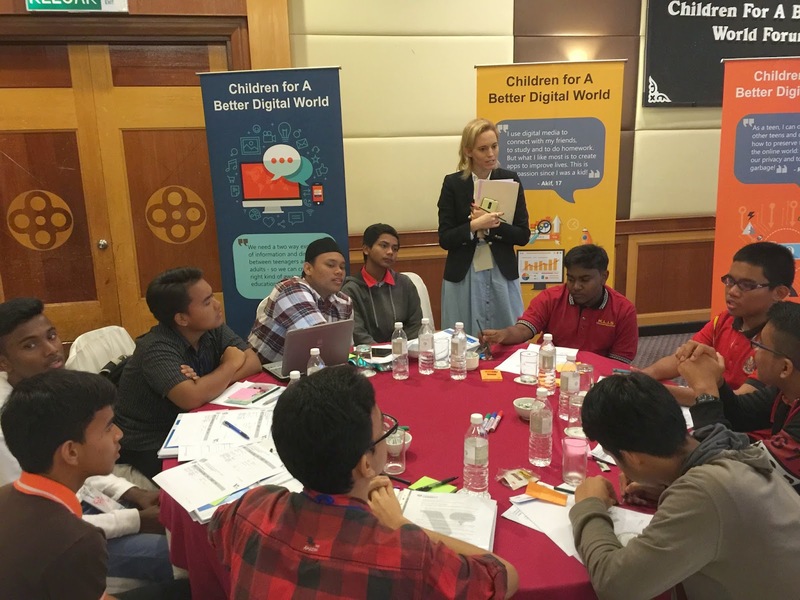 Sangeet organised and hosted a WISE KIDS Summit on Children, Young People & Online Media which brought together key stakeholders and experts in online community, education, psychology, mental health and industry to share evidence, ideas and good practice to promote Children and Young People’s Digital Competence, Digital Citizenship and Wellbeing. 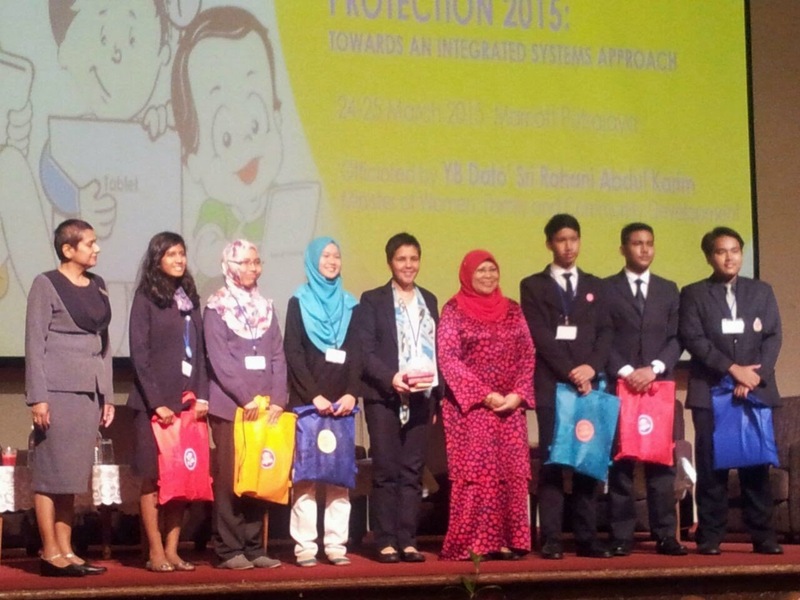 It was attended by more than 200 stakeholders. Key amongst them was young people who presented in the programme and participated throughout the day. 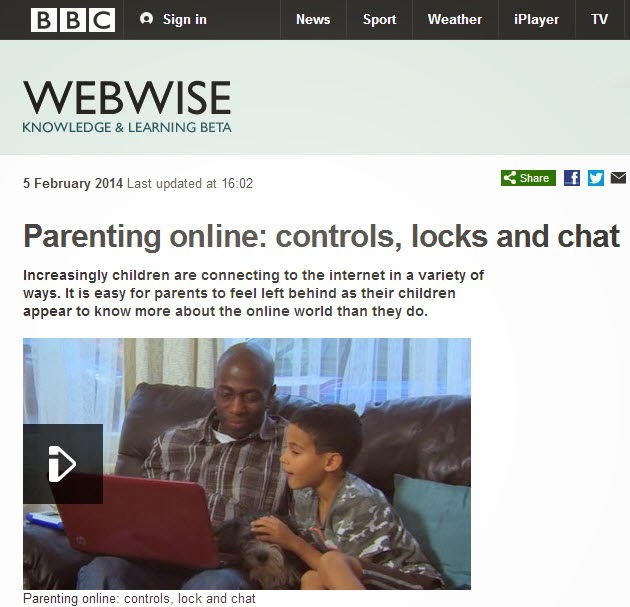 Wise Kids 6th January 2016 from ITV Wales on Vimeo. 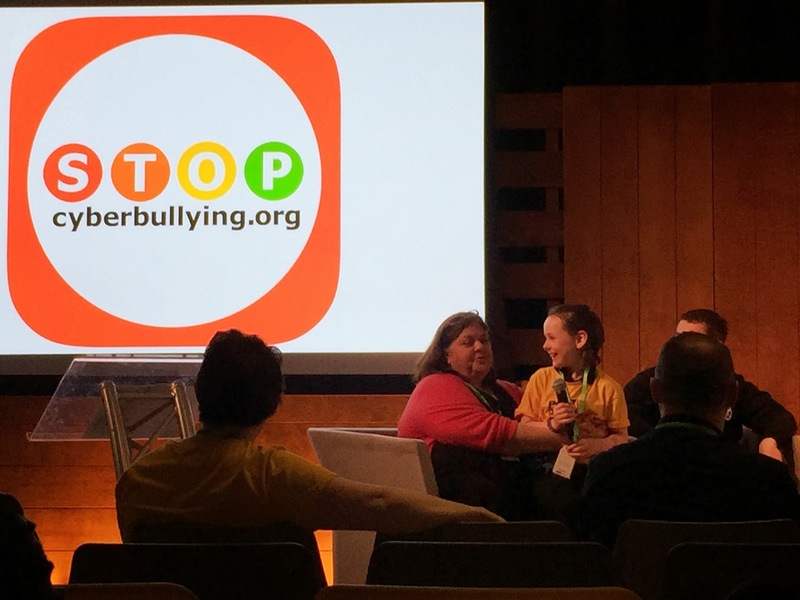 Sangeet was delighted to speak on an International Panel session at the International Cyberbullying Summit, which was held over 2 days on the 7th and 9th of May, in Limerick, and at Facebook’s headquarters in Dublin respectively. This summit was organised by Parry Aftab, a leading lawyer from the US and pioneer in online safety, as well as founder of Wired Safety. 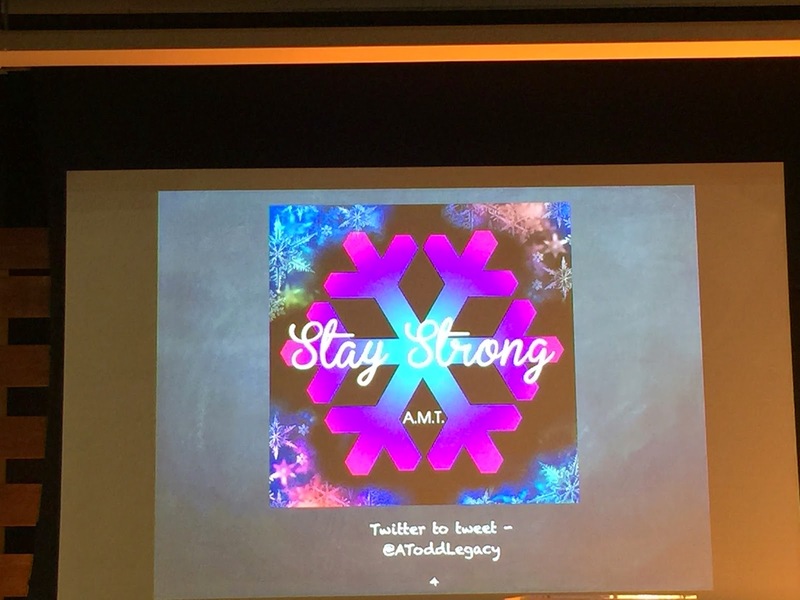 The event featured high profile speakers such as Carol Todd (mother of Amanda Todd), Barbara Coloroso and Bill Shillings. 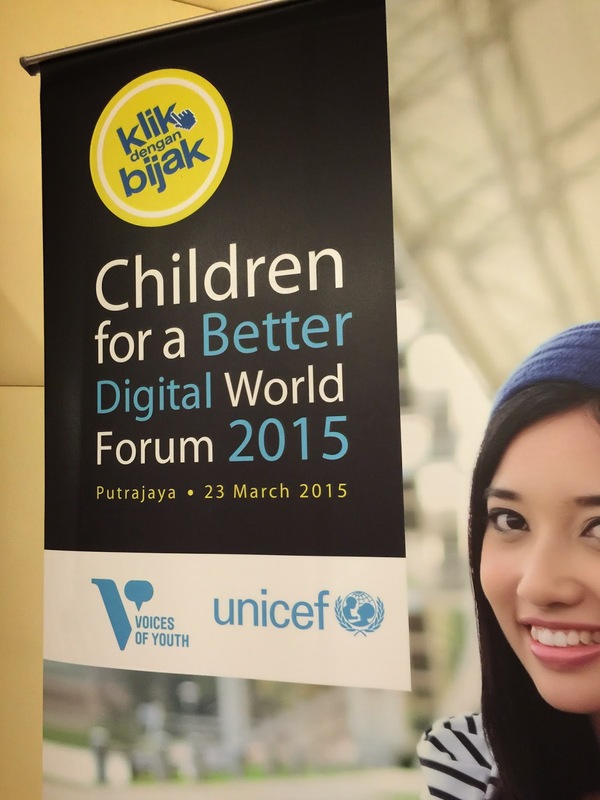 The event also featured industry speakers from Google, Facebook, Ask.fm. 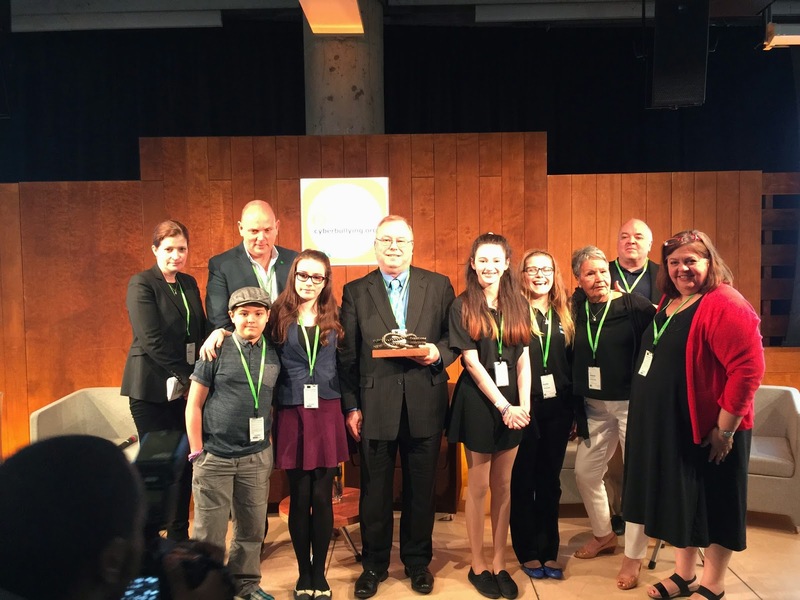 Most importantly, it involved more than 200 young people from schools in Ireland, who were closely involved in all the activities, and who were simply amazing. The event was sponsored by Facebook and Google. 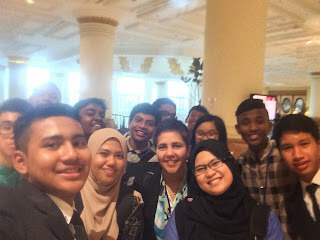 Sangeet Bhullar from WISE KIDS; Kate Pawelczyk from Voices of Youth, UNICEF; Sandra Cortesi from Youth & Media, Harvard Berkman Centre for Internet & Society and Amanda Third from University of Western Sydney co-facilitated a Youth Forum workshop with a group of young people from Malaysia entitled - 'Children for a Better Digital World'. The aim of the youth forum was to work with a group of young people in Malaysia, and to understand their online experiences and to work with them to highlight key issues that affected them, which they wanted government and other stakeholders to address, in relation to positive and safe Internet use. Sangeet is delighted to launch the first WISE KIDS 'Digital Leaders in Education' programme in collaboration with Caerphilly Council. 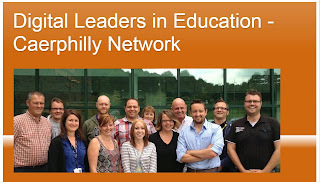 The programme, with 12 secondary school teachers and 1 psychologist participating, aims to upskill, train and support teachers to become ‘Digital Leaders in Education’ – able to lead and support their schools to use the Internet and digital technologies critically and creatively for effective teaching and learning; embed digital literacy across subjects; and create a ‘culture of digital citizenship’ and well-being in their schools. Sangeet delivering a presentation at the Digital Wales 2014 Day 1: Youth and Skills themed event, of the 2 day Digital Wales 2014. 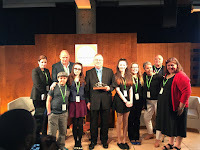 The presentation provided some initial insights from a research programme undertaken by WISE KIDS (in partnership with the Children’s Commissioner for Wales, Logicalis and S4C) between December 2013 and May 2014 which explores the digital media habits and digital literacy of Year 9 pupils in Wales. It was wonderful to be re-united with a wonderful group of women @mindhiver, @SAW_HQ, @HelReynolds, @JulietFay @LauraEmilyD @RightmoveAddict amongst many others - following on from last year's 'Mostly Women Doing Digital Event' -Feb 25th 2013. Today's event was titled the 'Big Girls Blog Brunch' (Twitter Hashtag #bgbb14), and it was supported by the lovely folk from @SAW_USW. 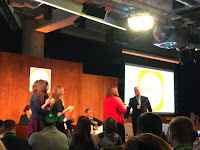 A great morning choc full of insights and expert knowledge and sharing. 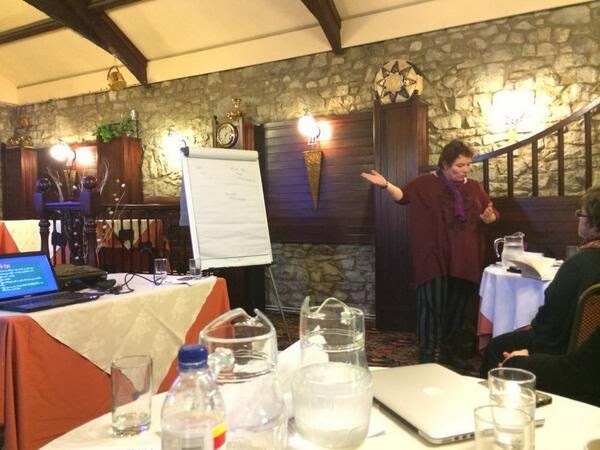 But also warmth and informality - there was a buzz, and it was wonderful to have a few hours to sit, learn and reflect on how we blog, share our expertise and knowledge online. The following was my brief presentation. Do get in contact if I can help in any way. 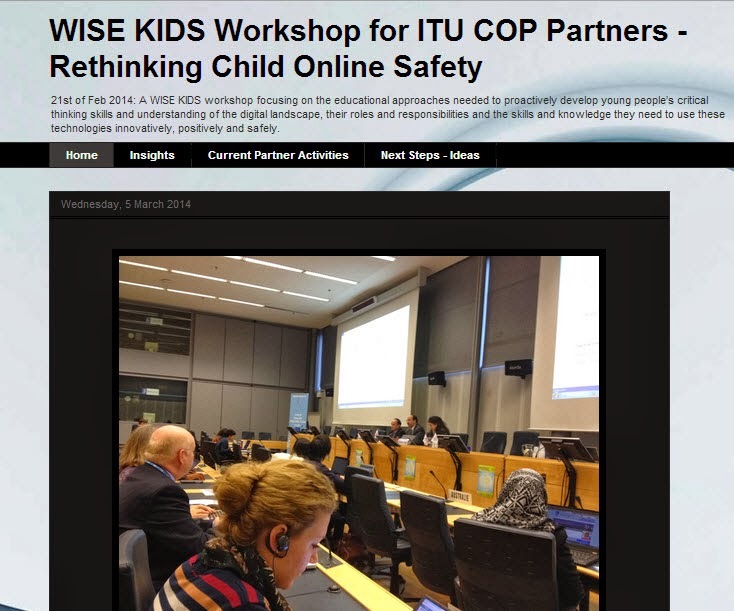 Prior to Feb 20th 2014, I had never been to Geneva, so I was doubly pleased to have been invited on behalf of WISE KIDS to deliver an interactive workshop for ITU-COP (Child Online Protection) Partners from all around the world. 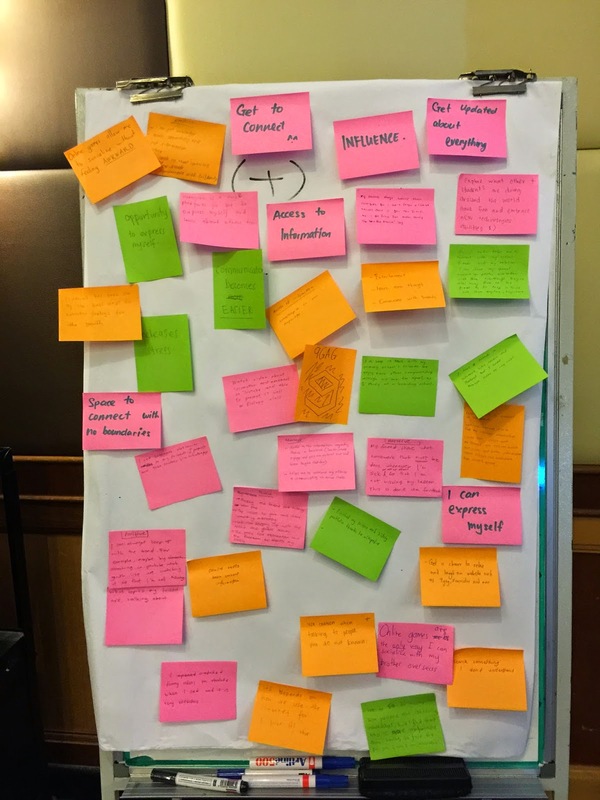 To find put more, have a look at the blog created for the training session which captured many of the insights gained from participants as well as their next steps. A story in Tweets - full blog site coming soon. 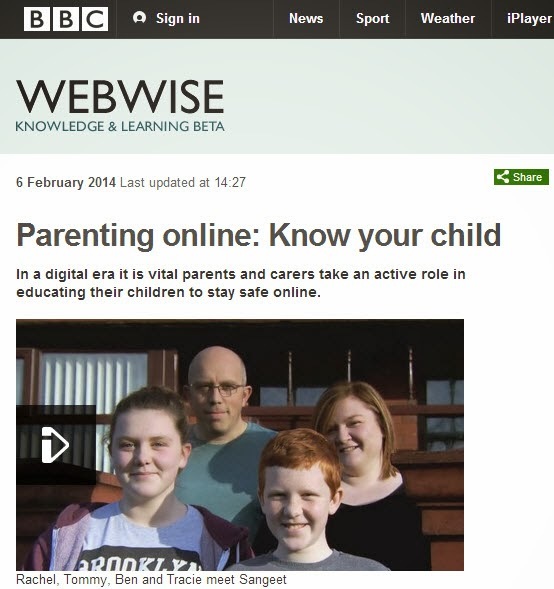 I have been delighted to work with the lovely people from the BBC Learning team like recently on 2 films for BBC Webwise for Parents which were launched for Safer Internet Day 2014 on Feb 11th 2014.